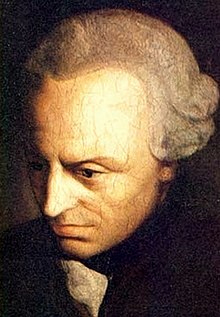 ↑ "Immanuel Kant (Stanford Encyclopedia of Philosophy)". Plato.stanford.edu. 20 May 2010.